Gaming is one of the prominent businesses in the digital industry, and there are so many advancements coming up every day. The competition in game development is greater, and you need to create something unique to stand out. W3villa, one of the leading services, providers in the game industries provides cutting edge solutions to design develop and market your games. Providing a comprehensive solution in the developing games is our forte, and we also offer top quality solutions at most competitive rates. We are one of the most reputed names both in domestic and international markets. Pre-production: In the pre-production process depending on the market analysis results, target audience, trends in the gaming industry, we develop planning and documentation in an elaborative manner. Concept art: We have separate teams of artists, UI specialists, and level designers in order to give your game more user-friendly and engaging content. Asset production: with our 3D and 2D production services we bring your ideas to life and transform your dreams into reality. 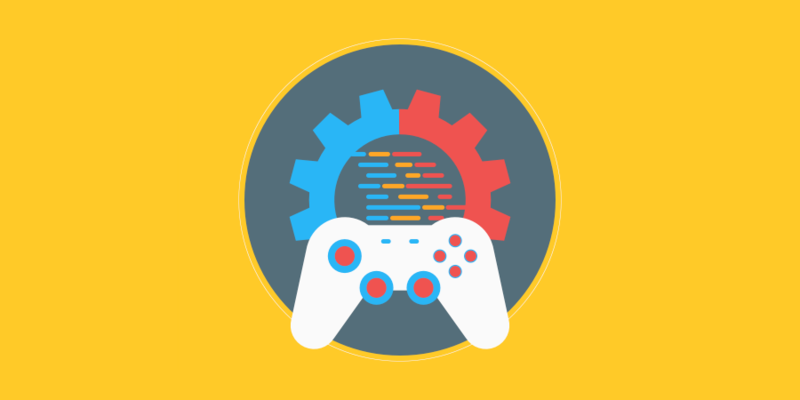 Development: Based on the projects, we use the technologies and game engines to give your game a better outlook. Testing: in order to achieve superb user experience and better device compatibility we offer rigorous testing. Support: we provide all kinds of game related supports like bug fixes, content updates, and game release and so on. Our experts are well versed with technologies like HTML5 and many others. We offer all kinds of games for different platforms like iOS, Android, etc. W3villa offers end to end solution in game development. What are the benefits of choosing W3villa? Offering a wide array of gaming solutions. Tailor-made solutions which can make your game unique and engaging. So what are you waiting for? Get in touch with us for your next project and experience the difference.